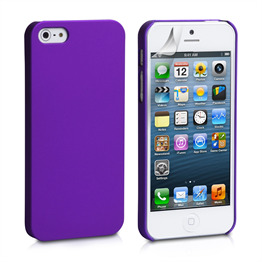 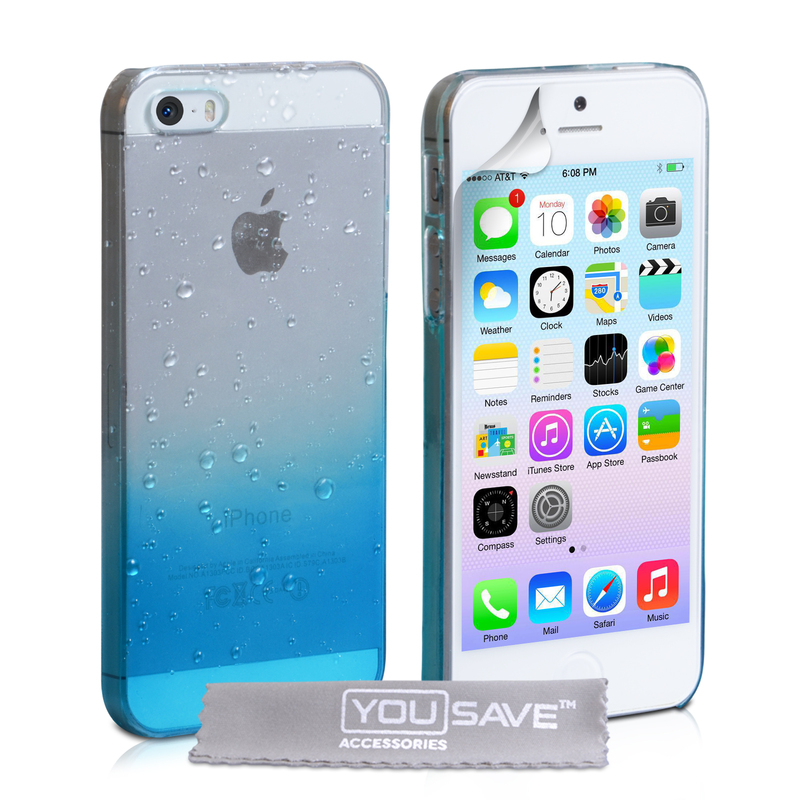 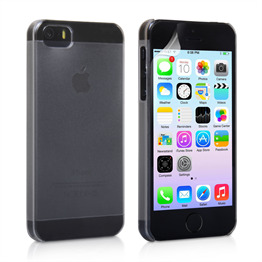 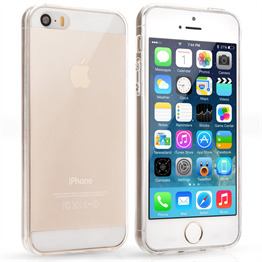 Distinctive yet subtle, the YouSave Accessories iPhone SE Raindrop Hard Case has a proven track record in terms of saleability. 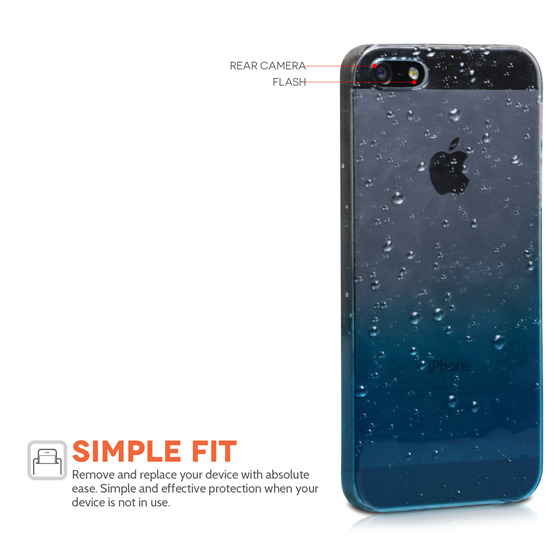 The case slots over the back of the iPhone SE with a reassuring click. 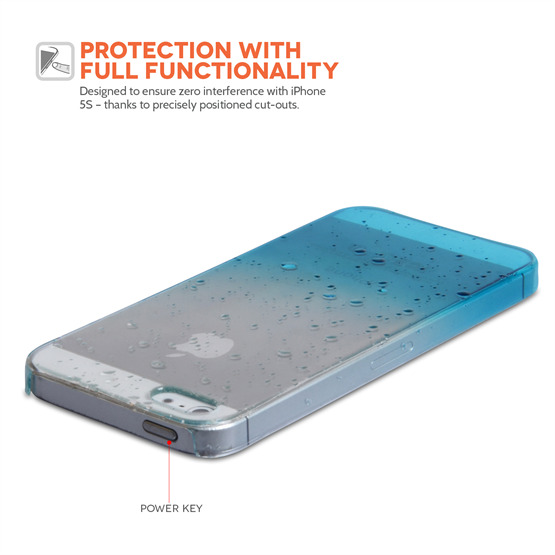 Once there, it provides an effective shield against the type of scratches, knocks and spills that can threaten a mobile phone if left unprotected. This iPhone SE patterned hard case is tough yet lightweight and features a refreshing raindrop design designed to appeal to a wide customer base.